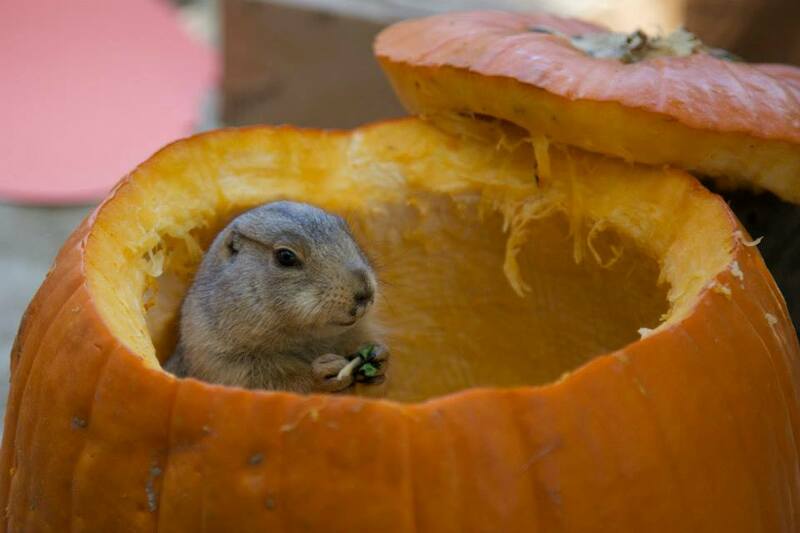 If you are a lover of animals and looking for Halloween festivities for the entire family to take part in and enjoy, you&apos;ll want to spend the day at the OC Zoo inside the Irvine Regional Park on Saturday, October 29th for their Halloween Zoo-tacular. 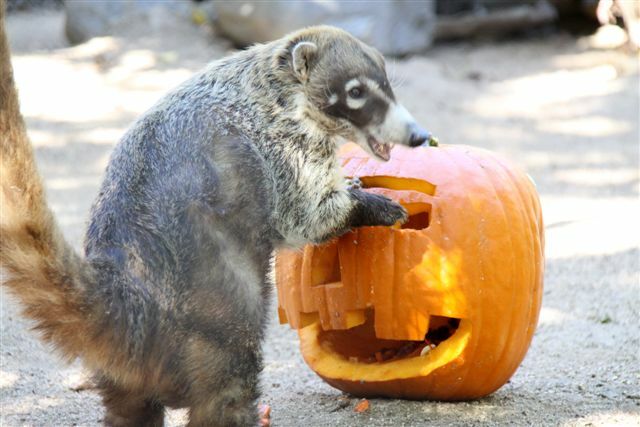 The County of Orange and OC Parks is delighted to present the annual Halloween Zoo-tacular at the OC Zoo where families will experience a fun-filled day of festive activities with the animals of the OC Zoo in celebration of Halloween. 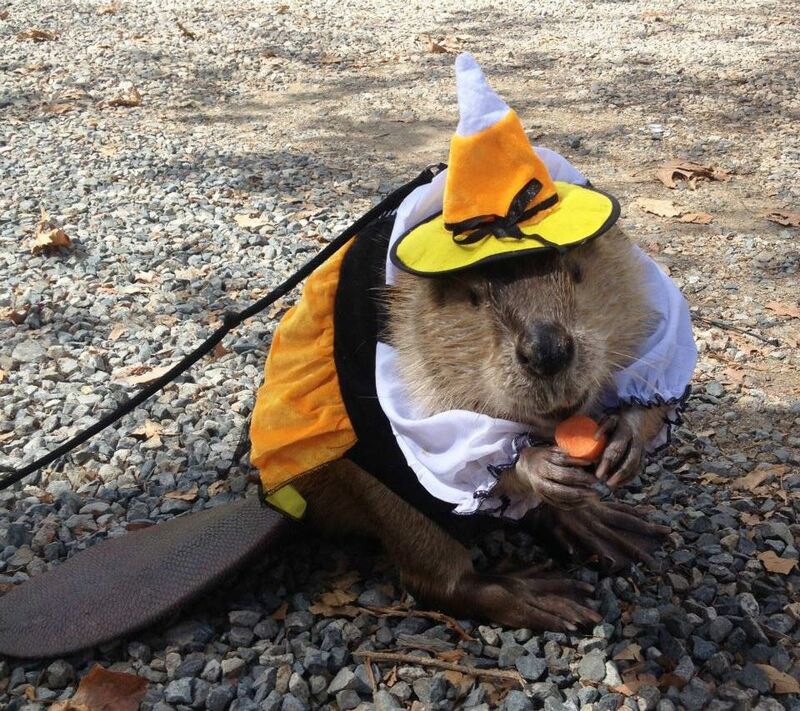 Dress the kids up and take them trick-or-treating through the zoo, as well as participate in a spooky scavenger hunt, and also create Halloween and fall-themed crafts. But what about the zoo animals? 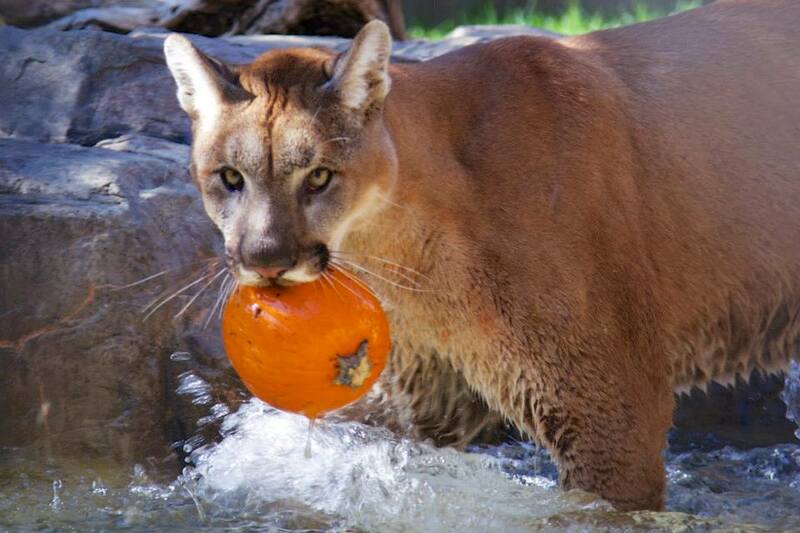 The OC Zoo animals will participate in the fun by receiving pumpkins filled with their favorite treats, and you&apos;ll catch the animals snacking out of the pumpkins (or even sitting in them)! Some of the smaller critters may even be dressed for the festive occasion and ready for their photo op! 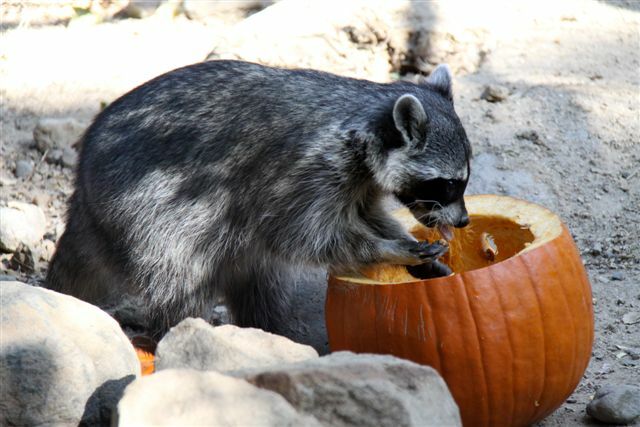 For an extra special treat, the first 100 children ages 12 and under that visit the OC Zoo in costume on Saturday, October 29th will receive a special free holiday treat. 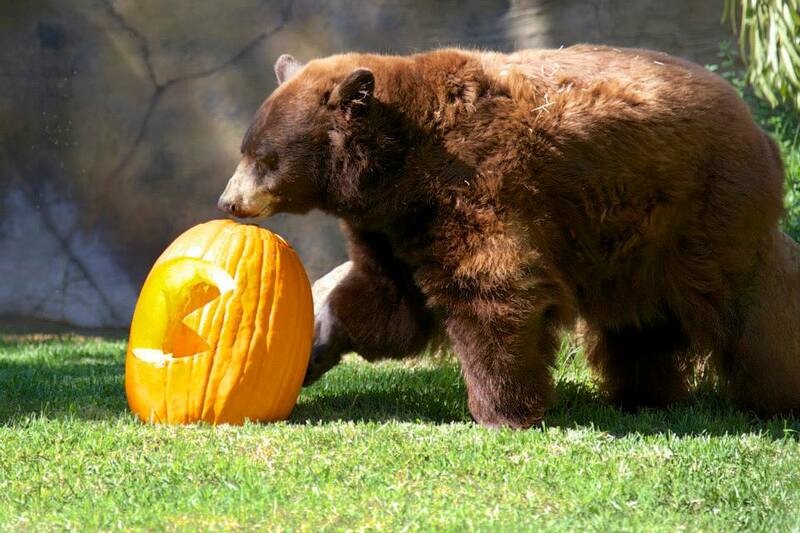 Halloween Zoo-tacular is a free event with paid zoo admission and open to children of all ages. Zoo admission is $2 per person (ages 2 and under are free). Parking at Irvine Regional Park is $5 per vehicle. 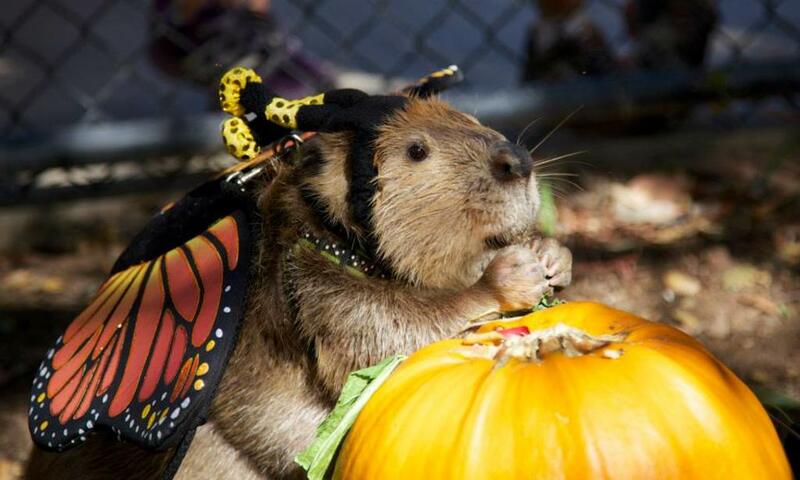 Come join in the Halloween fun at the OC Zoo in Irvine Regional Park on Saturday, October 29; a great way to support our local OC community and OC Parks, learn more about wildlife and celebrate a fun occasion. If you&apos;re looking for more Halloween-related fun and activities for the family, check out our last post on the 5 Places to Experience Halloween-Themed Fun in Irvine!